Harness the power of the sun! Summer might be drawing to a close this month, but North Texans know that high temperatures and sunshine stick around well after the fall equinox. Fortunately, a variety of gadgets that operate on solar power are available to keep you looking and feeling cool on even the hottest of days. Whether you’re outside for Vitamin D-related health reasons or just outside to soak up sun with the company of family and friends, devices that are powered by UV rays aren’t few or far between. Here’s a look at a few of the most useful. Thanks to a solar panel cleverly affixed to the top band of Helios’ The Solar Powered Headphones, you can now wirelessly enjoy tunes outdoors and on the go. 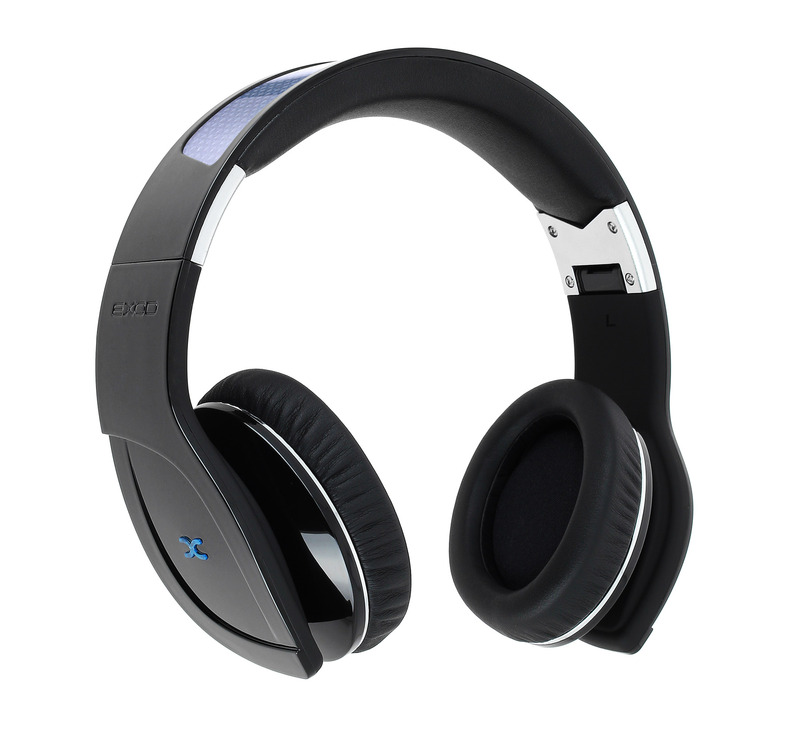 The headphones’ solar panel takes 30 minutes of sun exposure to power the battery for 30 minutes. Fully charged, the battery lasts for 16 hours. The headphones’ built-in Bluetooth function allows for syncing with smartphones, tablets, and TVs with a maximum range of 30 to 32 feet. Helios’ headphones are also equipped with a micro-USB socket for standard charging. For audiophiles who don’t mind the heat, there’s the rukus Xtreme, an all-terrain and self-proclaimed “super-loud” wireless sound system that will also funnel sunshine to charge users’ smartphones and electronics while they use the device. The rukus Xtreme’s two full-range speakers and bass extension system do make big noise, and its solar-powered battery lasts eight hours (but also comes with an AC adapter, just in case). It is also splash-proof, made of rubber, and has a convenient carrying handle; music lovers can cart it anywhere.